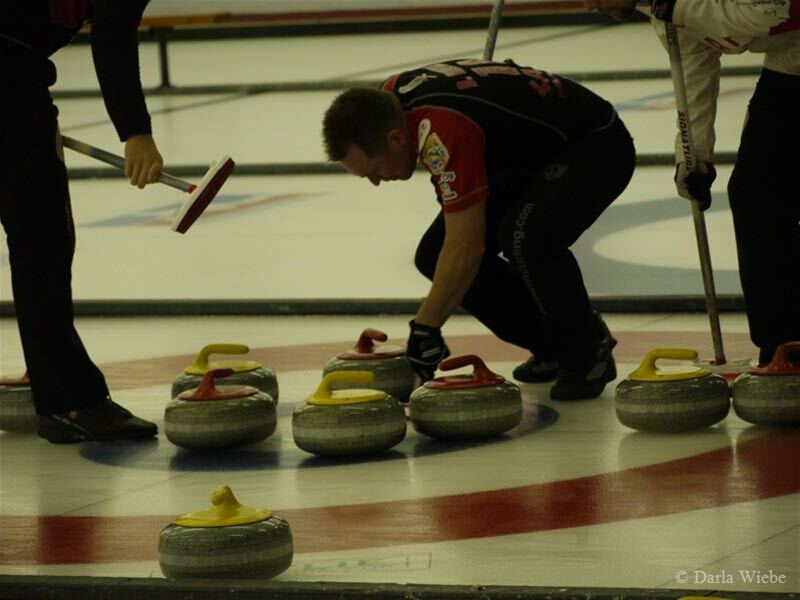 The Brooks Curling Club operates the Curling Rink at the Lakeside Leisure Centre. 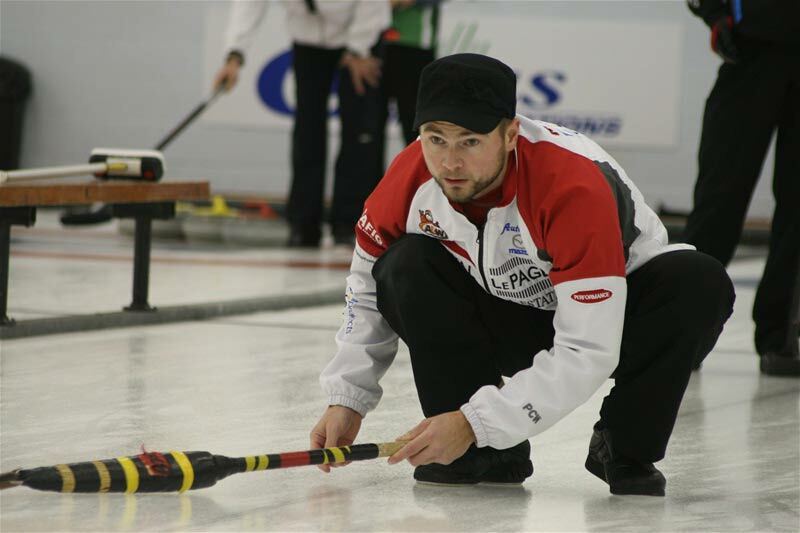 6 curling sheets are available for a wide array of Bonspiels, and rentals. The curling club also rents the rink out to people interested. Anyone interested in renting the rink is asked to call Jen Green at 403-362-3668 for more information. 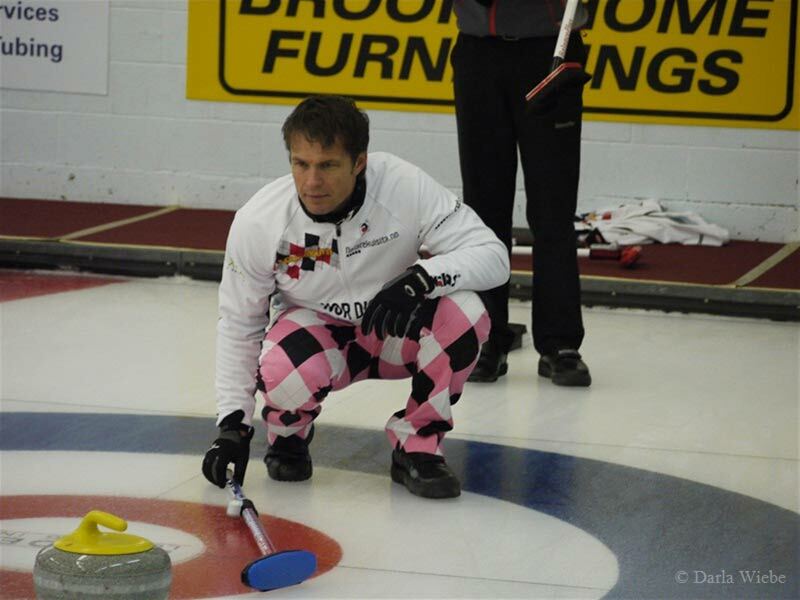 The Brooks Curling Club encourages school to take part in the life-long sport of curling. At a minimal cost, schools can book time to teach their students the sport. Brooms, slides, rocks, and ice all provided. Just bring your clean indoor shoes!